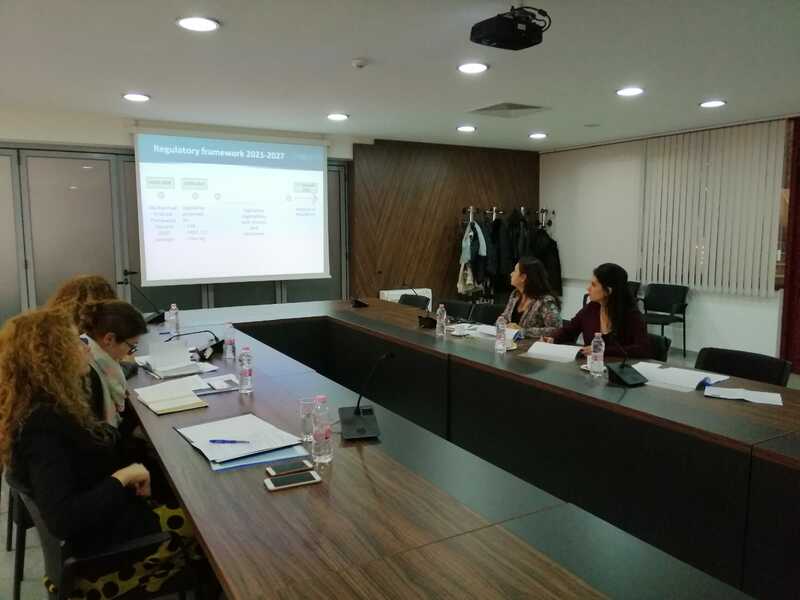 Preparatory Meeting for INTERREG Bulgaria-Turkey IPA Cross Border Cooperation Programme 2021-2027 Programming Period was held in Sofia with the participation of Denitsa Nikolova, Deputy Minister of Regional Development and Public Works, and representatives of Cross-border Cooperation Unit of Directorate for EU Affairs. At the meeting, information was provided about new IPA legislations and preparations for the new period of the Programme. The meeting was completed as the new schedule for the activities, which are envisaged to be implemented in the first phase, was determined.